The busy holiday shopping season is underway, and online sales are expected to rise. The National Retail Federation expects online sales in the U.S. to increase between seven and 10 percent to upwards of $117 billion. 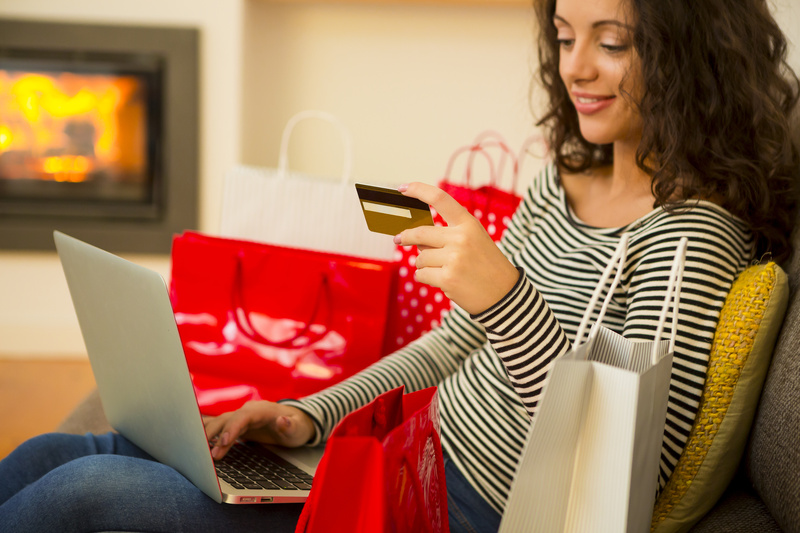 Others anticipate ecommerce to make up more than 10% of all holiday sales. It’s clear that there will be an influx of card-not-present transactions this holiday season, and cybercriminals are going to take full advantage of this. Phishing involves posing as a legitimate company to defraud an online account holder of financial information, and it’s the primary source of credit card information for cybercriminals. Phishing increased significantly during the holidays in 2015 and 2014, and this year is expected to be no different. During the holidays, shoppers expect to see special deals and are on the hunt for the best products at the best price. To steal payment data, cybercriminals might develop a fake payment page of a well-known payment system, duplicate legitimate ecommerce stores, and even go as far as creating fake stores with extremely attractive prices. Financial and POS malware are also especially problematic during the holidays. At this time of year, criminals develop sophisticated banking Trojans and create various advanced techniques for spreading the malware and avoiding detection. Banking Trojans are more commonly being used to launch sophisticated attacks against banks and credit unions to generate greater profits. POS malware is a lesser known threat that infects point of sales operating systems and steals the credit card data. POS malware grew from just four types in 2013 to at least 36 types today. While phishing and malware pose a threat year round, instances of cyberattacks are anticipated to increase over the busy shopping season. Because it’s centered specifically on online sales, Cyber Monday is a critical day for cybercriminals. By being aware of these threats, you can do your part to mitigate your risk of becoming a victim. Merchants should make sure they have secure online payment and credit card processing solutions and be cautious of any suspicious behavior. Click here for tips on preventing online credit card fraud.